In the days prior to Tokyo Game Show 2018, Sega announced Project Judge. 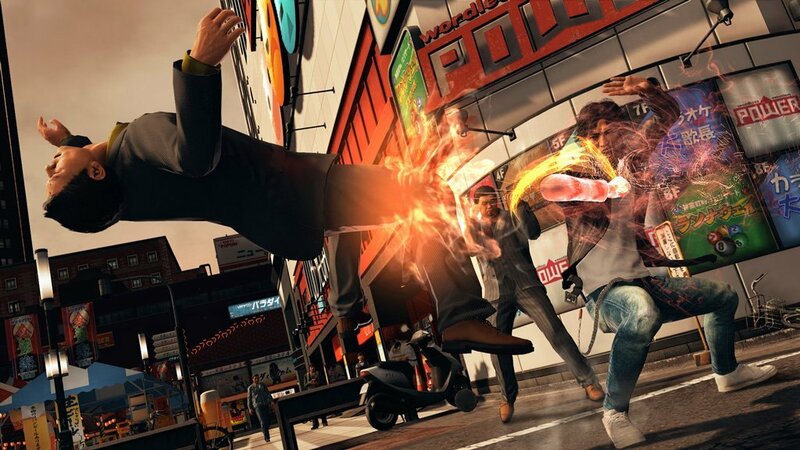 A crime drama from the studio that develops the Yakuza series, Project Judge already has many filled with excitement, especially after Sega shared the opening cinematic sequence. Luckily, Sega isn’t looking to slow the hype train anytime soon. The publisher has released two new extensive looks at the title–a story trailer and another gameplay trailer. They are lengthy videos, both of which show off stunning cinematics. The story trailer appears to introduce many of Project Judge’s core characters. Of course, the game’s story receives plenty of attention, too. Meanwhile, the gameplay trailer focuses more on the stylized combat sequences. We also get a glimpse of other ways in which to move the story forward. For instance, the protagonist, a lawyer turned detective named Takayuki Yagami, can don disguises to progress through certain areas. Mini-games like lock-picking also earn a bit of screen time in the above gameplay trailer. Naturally, due to Yagami’s being a detective, Project Judge’s investigative aspects get time in the limelight, as well. The mechanics in this regard are intriguing, as they involve hacking, surveillance, and interrogation. Project Judge releases in Asian territories later this year on December 13, 2018. Sega plans to launch the game in the West on an unspecified date in 2019.